BS Infrastructures Developers Pvt. 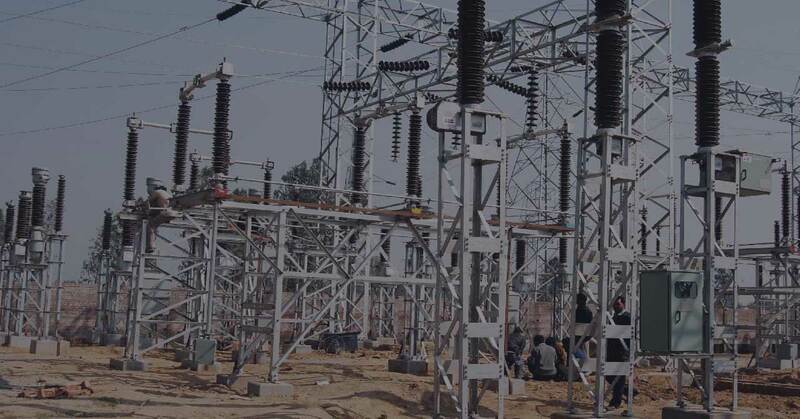 LTD has the distinction of building up an EPC basis of more than 600 km of distribution lines, infrastructure up to 132 KV class for various power distribution utilities in India. On the strength of such impeccable execution of distribution projects, BS Infrastructures Developers Pvt. LTD has earned repeat business through its valued clients in India. Completed shifting and height rising of electrical utilities for various Govt. based & private projects. Electrification, Power substation, Distribution Transformers, etc at Tamot Industrial area in Raisen District. Installation of 2x5MVA and Power substation (T&D) at Tamot Industrial area, Plastic Park, Raisen District. Supply, Installation, Testing & Commissioning of EHT line 132 KV & 33 KV line. Installation of U/G HT lines up to 33 KV through HDD & Open trench for various projects. Installation, Testing and Commissioning of Street lighting at Gwalior-Shivpuri NH-3. Incepted in year 2007, BSIDPL began its operations in EPC business in fiscal 2014 and has primarily been engaged in Power Transmission and Distribution T&D sector. As part of services we provide Design, Testing, Installation, Construction and Commissioning services on a turn-key basis to our clients in this sector.